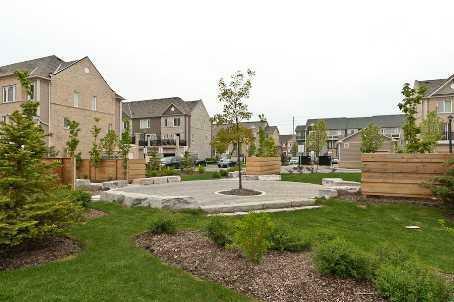 Daniels FirstHome Eglinton West townhouses are located at 5005, 5035 and 5055 Oscar Peterson Blvd. at the corner of Eglinton Ave West and Oscar Peterson. This is second community of First Homes in Mississuga's Churchill Meadows community. First Home communities are highly popular among first time buyers because they are relatively inexpensive and are excellenet entry point to own real estate. There are one  , two  and three  bedroom townhouses in this complex. 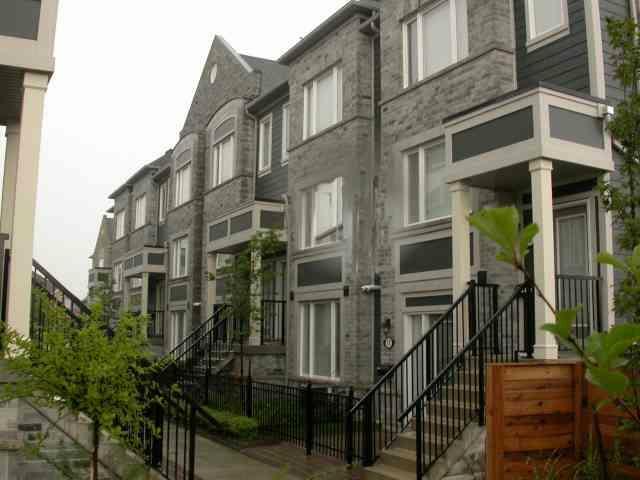 One and two bedroom townhouses come with surface parking [some with two parkings]. Also there are one, two and three bedroom townhouses with built in garage. 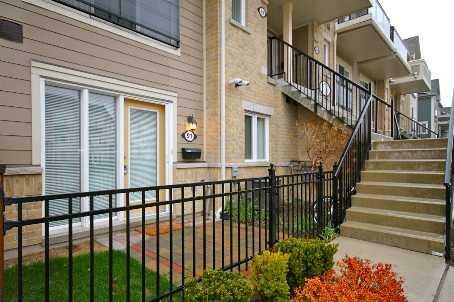 Lover level townhouses are one bedroom and all rooms are on the same level. Upper level townhouse are two level. Living/Dinning room are on the first level and bedrooms are on the second level. 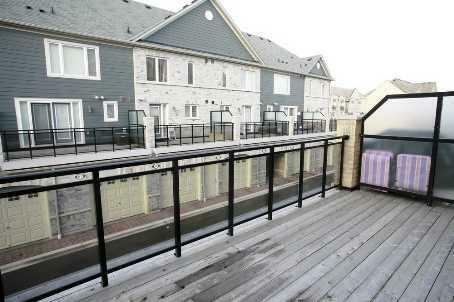 These townhouses have terrace and balcony. Lower level townhouse have small private front patio. 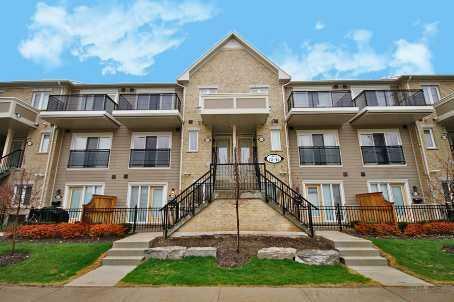 Condo fees are low and include : water,building insurance, maintenance of common elements, parking and parking.